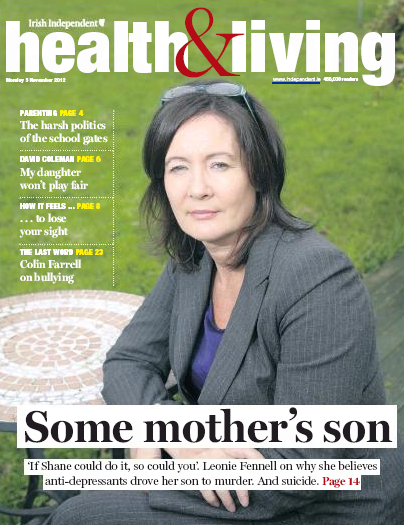 My attention was drawn recently to an Irish Catholic article involving Professor Patricia Casey, well known Irish psychiatrist and IONA Institute patron (conservative Catholic advocacy group). The article ‘Simplistic therapy approach to suicide criticised in new study’ was published in the ‘Irish Catholic’ and centers on a study published in the Irish Journal of Psychological Medicine. The study Psychiatric and psycho-social characteristics of suicide completers: a comprehensive evaluation of psychiatric case records and postmortem findings is based on toxicology tests done post mortem and expresses the opinion that people dying by suicide were not adhering to their treatment (drug regime). The journal itself is the official journal of the ‘College of Psychiatry of Ireland’ – the same college which I have previously shown to engage in some dubious practices. 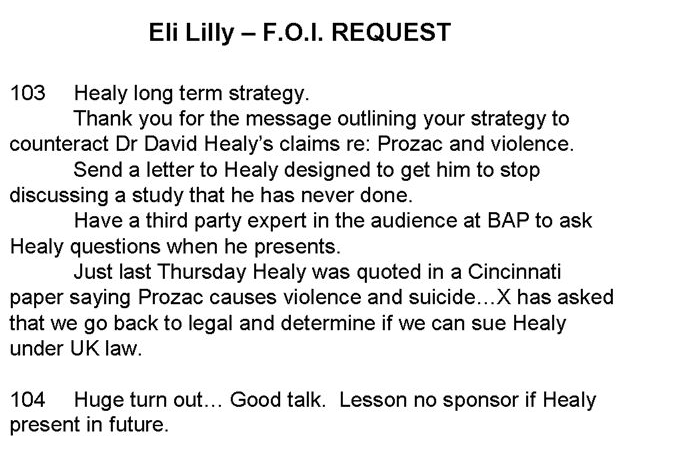 While sending an ‘internal’ college e-mail to its members (regarding my son’s death where an antidepressant was implicated), it also forwarded the same literature to the drug company in question. While I have queried the ethicality of the latter with the college of psychiatry, no satisfactory answers have ever been forthcoming. Leaving aside my possible subjectivity on the college’s questionable ethics, the article itself raises other relevant issues. Toxicology results post mortem are notoriously unreliable (Drummer et al 2004) and should not, as yet, be relied upon to conclude drug concentrations before death. I personally know of mothers who have lost their sons to antidepressant-induced deaths where the antidepressant escaped detection in toxicology tests. Two of these mothers vehemently objected and insisted on a re-test – in both cases the drug was eventually detected, once on the second time and once on the third time. Firstly, as the basis of the study relies on toxicology results, the reliability of toxicology tests post mortem was not addressed in the study. Secondly, even if these toxicology tests were 100% reliable, it raises other important questions – how is it that 1/3 of the people who died by suicide were taking their medication? 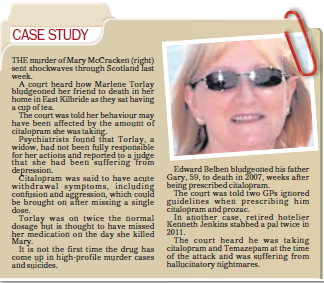 Were the drugs at best ineffective or at worst a causal factor in these deaths? It is noteworthy that the suicidality warnings included in antidepressant PILs (patient information leaflets), were put there, not by any well-meaning intentions of the drug industry, but by order of the FDA (American Drug Regulator) and EMA (European Medicines Agency) following lengthy investigations. Lastly, again in the case of the toxicology being 100% effective, how many of the victims were in withdrawal from these highly toxic drugs? Treatment-induced (and withdrawal-induced) suicide has been discussed in another study (Healy et al 2006). This possibility has led regulatory authorities to warn doctors about the risk of suicide in the early stages of treatment, at times of changing dosage, and during the withdrawal phase of treatment. 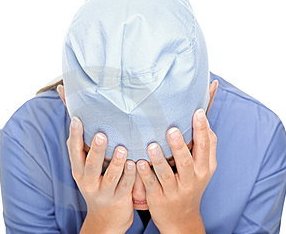 Was ‘withdrawal’ a simple oversight on behalf of the original study authors? Rather than focusing on dead people, the IONA Institute need to address treatment-induced fetal harm or it could be left wide open to accusations of hypocrisy. Suffer little children – a thorough investigation by the ‘Irish Catholic’ might be a good place to start. Healy D, Herxheimer A, Menkes DB. 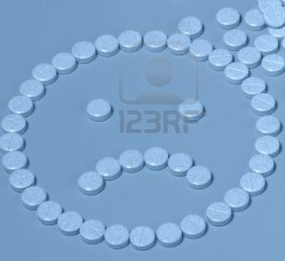 Antidepressants and Violence: Problems at the Interface of Medicine and Law. PLoS Medicine. 2006;3(9):e372. Forgive my ramblings here; it may be attributed to another of my ‘bereaved mother’ episodes. In his latest post, Professor David Healy stated that in the two months since RxISK was set up, it has had more patients report effects than the ‘Pharma funded’ Irish Medicine’s Board (IMB) has had in the last three years. Now a cynic such as I would believe that the huge discrepancy here, is precisely because the IMB is funded by the Pharmaceutical industry. 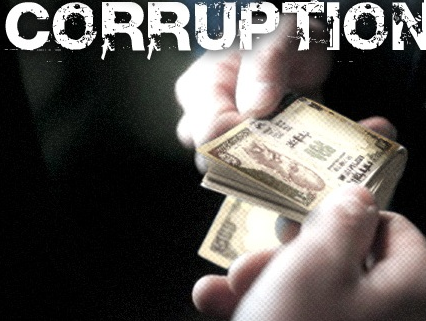 There is no incentive to encourage adverse reaction reporting; why bite the hand that feeds you? The IMB are letting people down; I know the IMB let my son down. Where is the information that SSRI drugs can cause worsening depression, suicide, aggression, mania and birth defects? How many deaths could have been saved if this information was made public, to the public, by the IMB? It has been a strange few weeks for us. 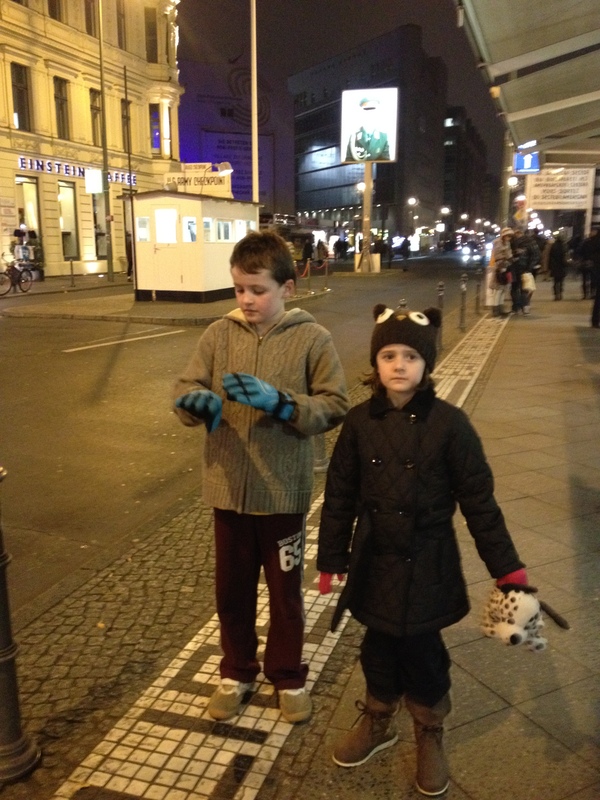 We went to Berlin last week as I thought it would be a good idea to introduce my children to Germany and it’s tragic history. Despite it’s history, maybe because of it’s history, it really is an amazing City and they had a great time. The Germans we met were lovely, helpful and loved chatting to the smaller ones. 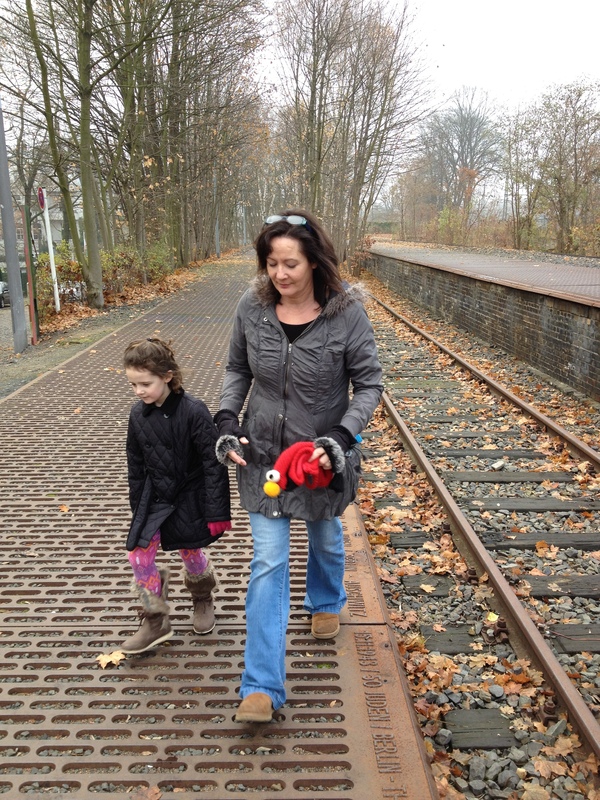 One of the most profound and weird experiences was our trip to Grunewald station. Tony and I went with Lucy, 5, as the lads wanted to go elsewhere; the ‘Trabant’ museum. 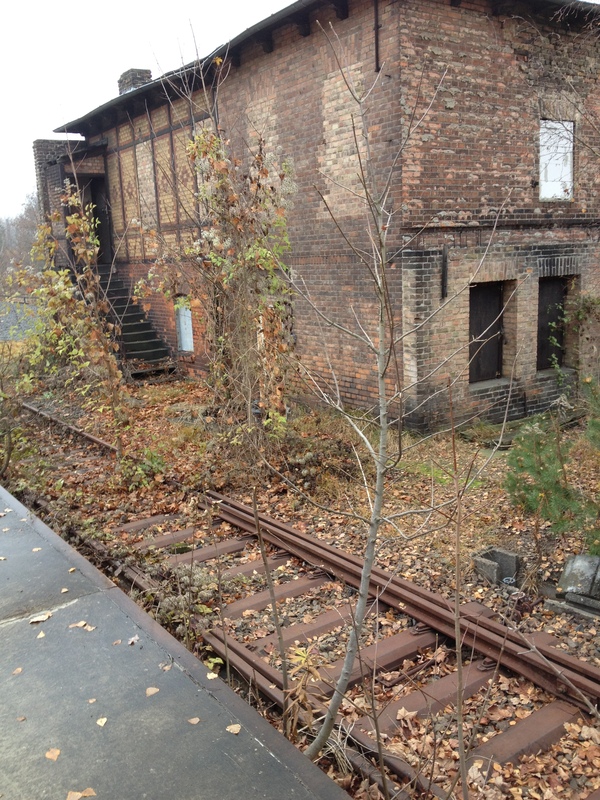 More than 50,000 Jewish Berliners were transported from Grunewald station, platform 17, to various concentration camps including Auschwitz, mostly to their deaths. To say Grunewald station is an awful, awful place is a terrible understatement for the 50,000 innocent victims. The three of us stood on platform 17, alone, with not another person in sight and thought about the victims and Shane, always thinking of Shane. He is on my mind and in my heart from the minute I wake until my dreams. Our lives have changed irrevocably since he died and we are not the same people that we were before 2009. Anyway, back to Grunewald; we wondered how this was allowed to happen, not hundreds of years ago, but a short 70 years ago? Lucy of course was too young to understand the enormity of Grunewald but as sometimes happens with the sixth sense of small children, she refused point blank to stand near the track and just wanted to go home. Tony took this picture when we weren’t looking; I find it really hard to look at. What of all the mothers, fathers, daughters and sons who stood on the same track, in the same spot, who were subsequently mass murdered by the Nazis? I would liken the IMB to an Irish Grunewald, where it has actively allowed innocent and unsuspecting people to be transported to their deaths, not via a train, instead via pills. RxISK having had more adverse reaction reports in 2 months than the IMB has had in 3 years, is an absolute disgrace! 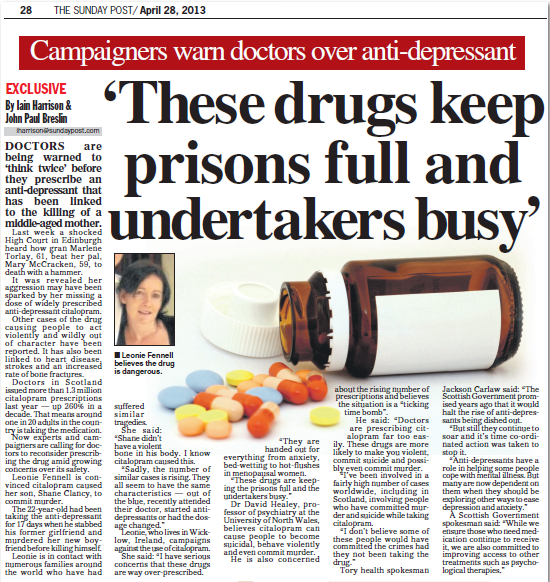 The IMB; Protecting the Irish people or protecting the drug industry?